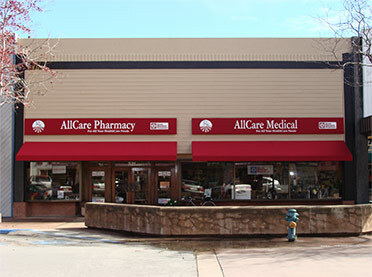 AllCare Pharmacy in Salinas is a compounding pharmacy that can help you get the medicine you need, when you need it. AllCare Pharmacy is committed to helping customers in the Salinas community. 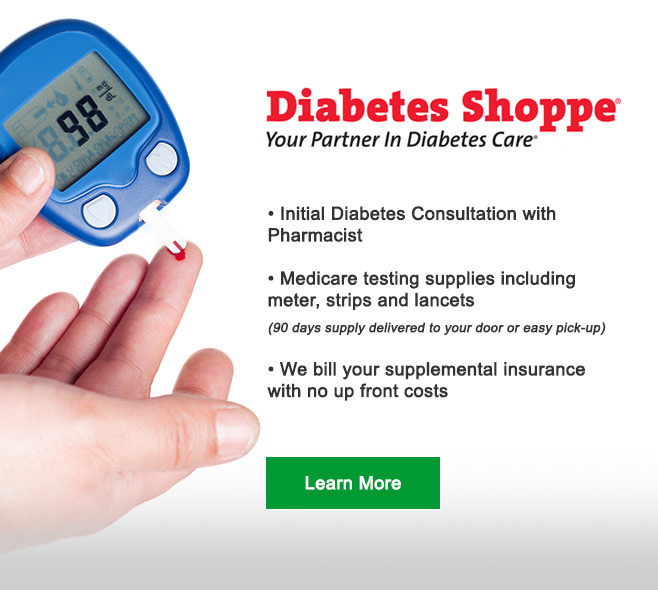 We accept most medical insurance programs including Medicare Part D and B, Medi-Cal, Central Coast Alliance, and ADAP. Our focus is local. We have served and thrived within the city of Salinas for more than 70 years. Our prices are competitive. 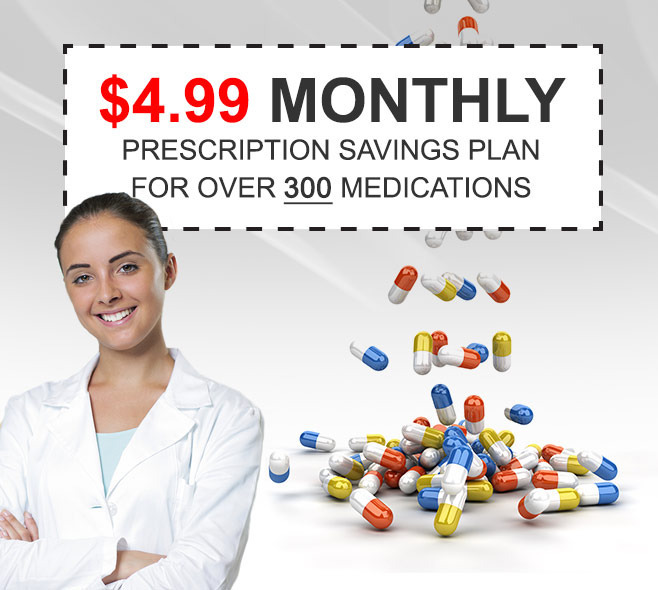 If your prescription costs less at another pharmacy, we will meet or beat their price. We’ll refill your prescription automatically each month. 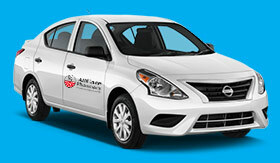 We offer free home delivery within Monterey County. 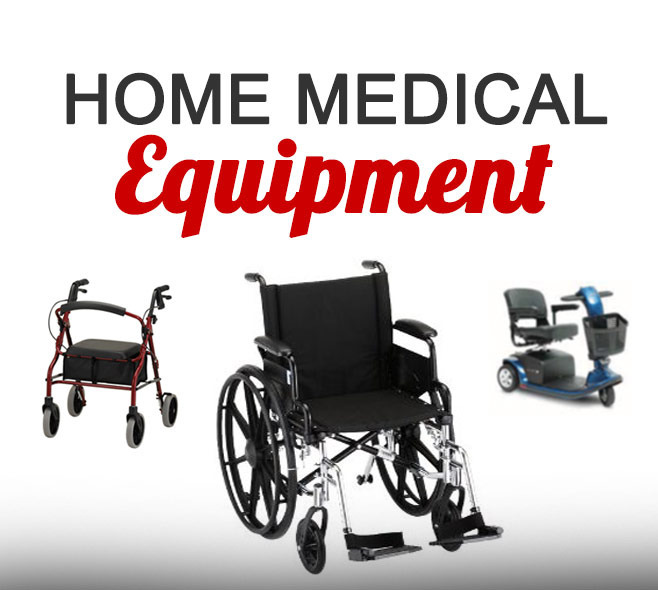 Our additional services include immunizations, diabetes care, orthopedic products and home medical equipment.